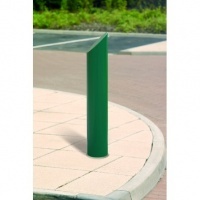 Rhino RB101 root fixed steel static bollard with a 1000mm height above ground and features a 168mm diameter. 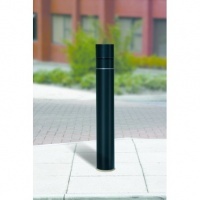 Rhino RB119 root fixed steel static bollard with a 1000mm height above ground and features a 168mm diameter. 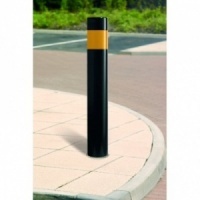 Rhino RB123 root fixed steel static bollard with a 1000mm height above ground and features a 168mm diameter. 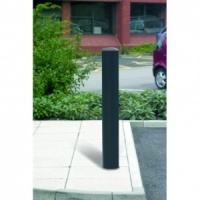 Rhino RB150 root fixed steel static bollard with a 1000mm height above ground and features a 168mm diameter.